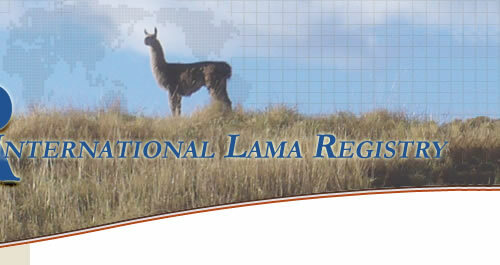 The pages and forms listed below are included to aid you in managing your llamas. 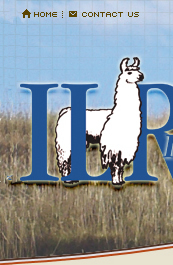 Most of the forms that you will need for day to day business with the ILR are provided here in a format that you can fill out, print, sign and send to the registry. 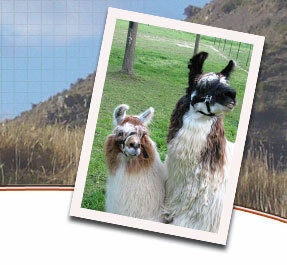 A few require fees (such as Breeder Identifier) and those are clearly marked. Some of the forms are provided in Adobe Acrobat PDF Format. These are denoted with a PDF following the form name. These forms require that you download the form to your computer and that you have Adobe Acrobat Reader 9.0 or newer. If you do not currently have Adobe Acrobat Reader you can download it directly from Adobe by using the link provided. Selecting a PDF file below will initiate the download process. Save the file to your computer and view or print the form using the Reader which Adobe, Inc. provides free of charge for use in the public domain.